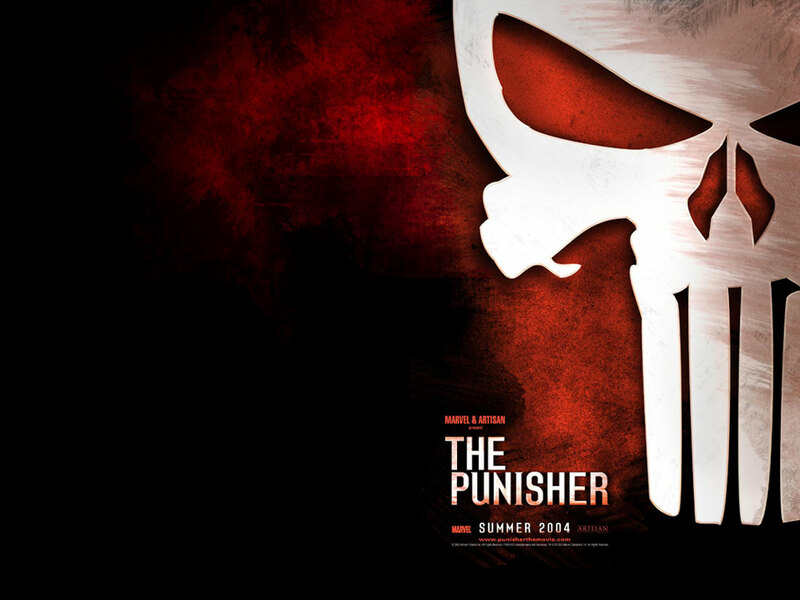 The Punisher: (2004) Special agent Frank Castle had it all: A loving family, a great life, and an adventurous job. But when his life is taken away from him by a ruthless criminal and his associates, Frank has become reborn. Now serving as judge, jury, and executioner, he’s a new kind of vigilante out to wage a one man war against those who have done him wrong. Played by Thomas Jane. 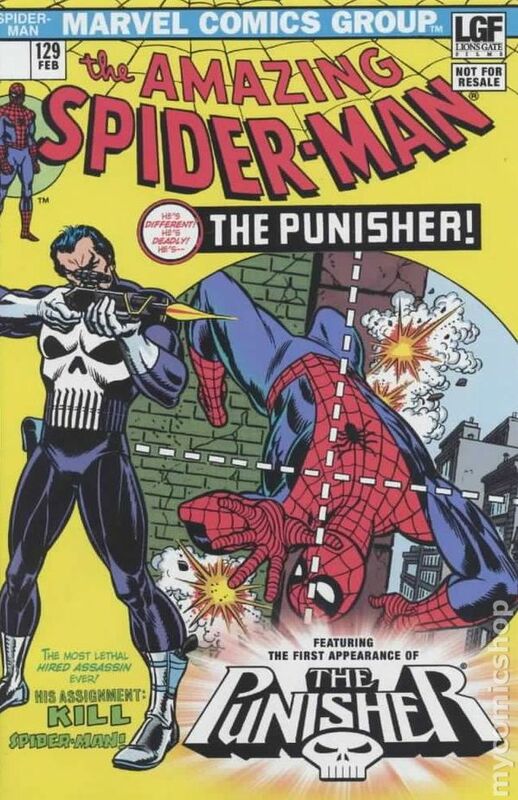 The Punisher: I leave this as a declaration of intent, so no one will be confused. Two: Frank Castle is dead. He died with his family. Three: in certain extreme situations, the law is inadequate. In order to shame its inadequacy, it is necessary to act outside the law. To pursue… natural justice. This is not vengeance. Revenge is not a valid motive, it’s an emotional response. No, not vengeance. Punishment. A view of the world that is there, the desire to cut through the red tape of life and do the right thing, the thing that is seems to be emotionally satisfying.